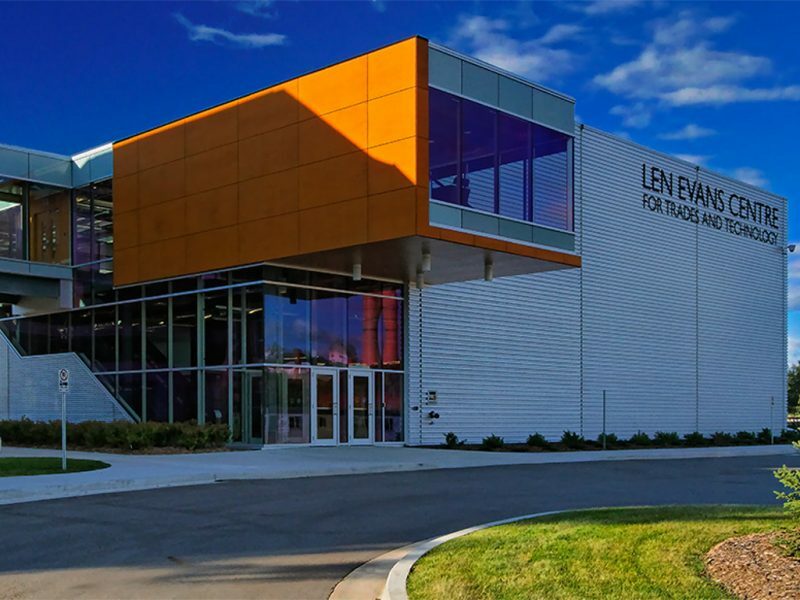 ACC Len Evans Centre for Trades & Technology – Epp Siepman Engineering Inc. 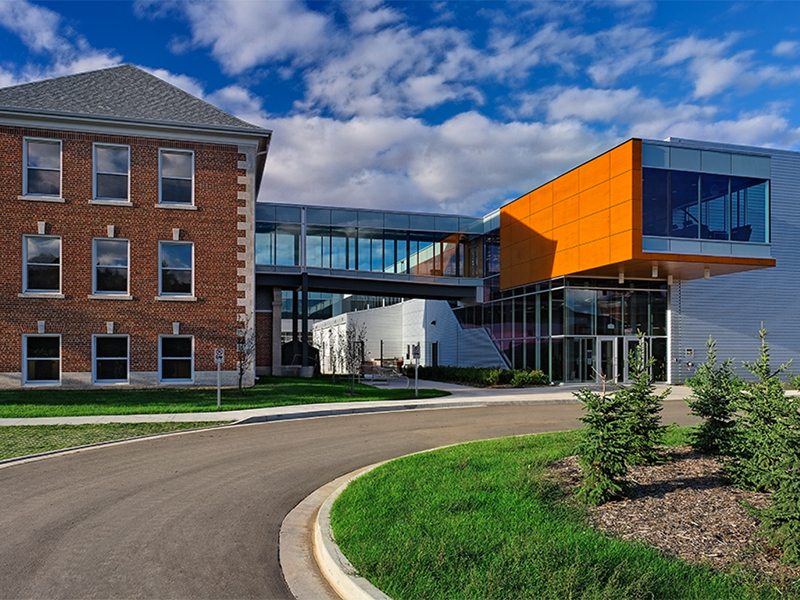 Phase 2 of a major redevelopment of the former Brandon Mental Health campus involved the renovation of the historic 3,600 sq. 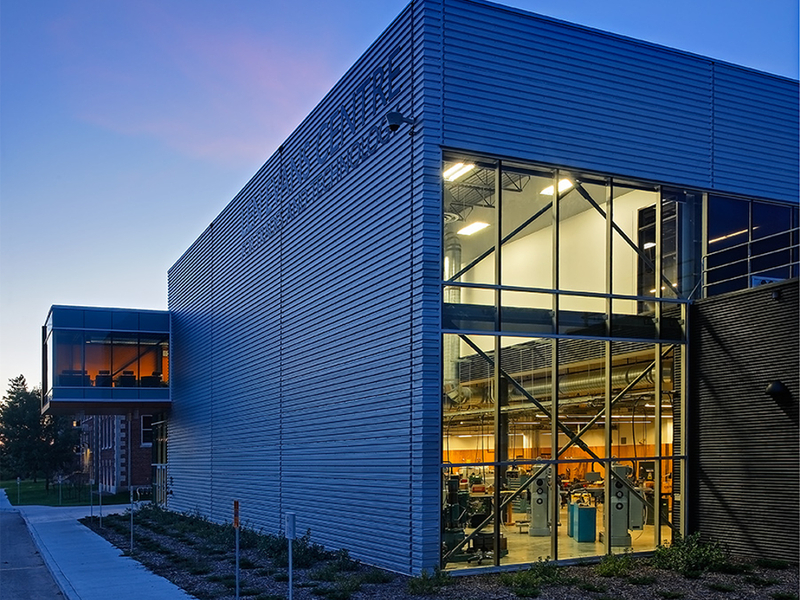 meter Pineridge Building and the addition of new 3,600 sq. meter and 1,700 sq. 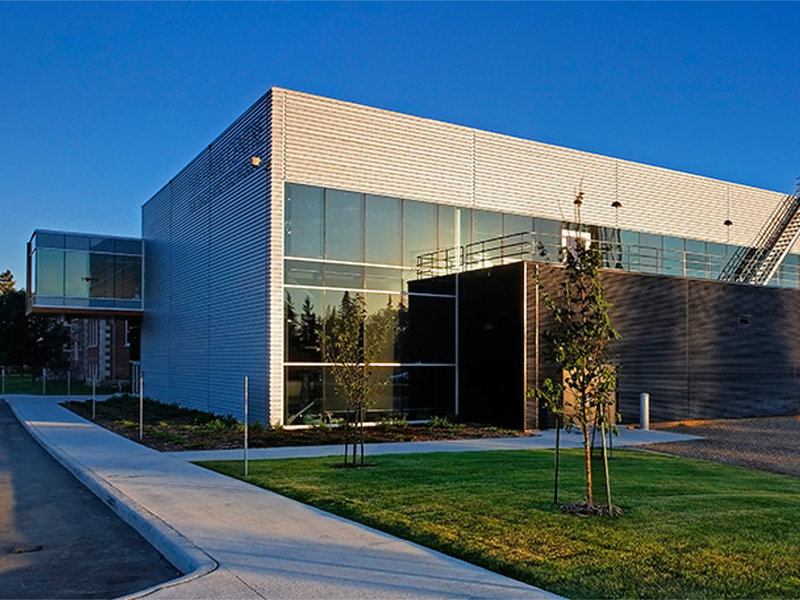 m. heavy trades buildings to form Assiniboine Community College’s new Len Evans Centre for Trades and Technology. Major shops included electrical, carpentry, welding, heavy equipment, automotive, HVAC, plumbing. 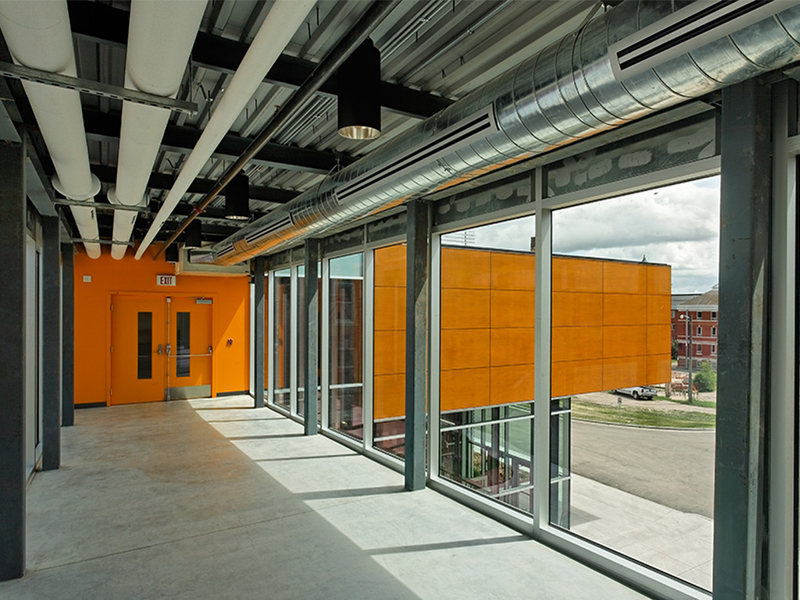 Mechanical systems serving the new buildings were connected to the central campus steam. 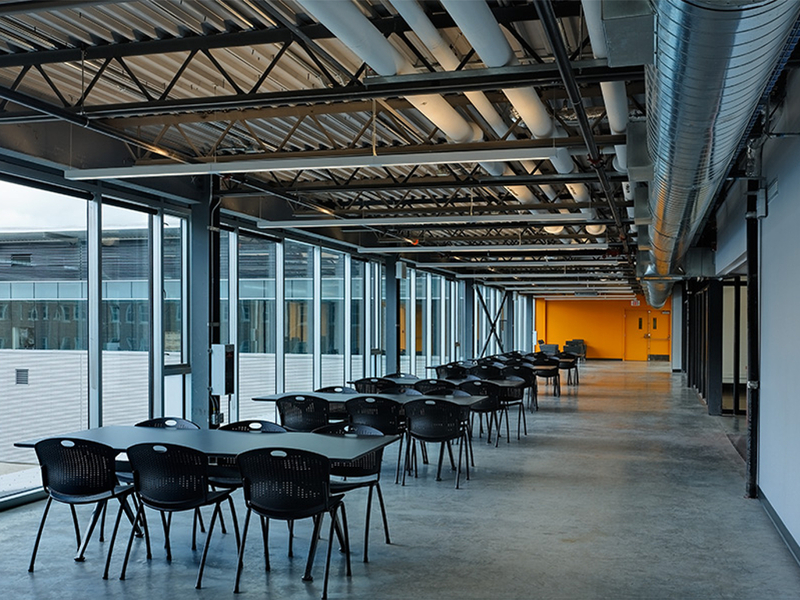 The project was design and delivered with an integrated project delivery model. 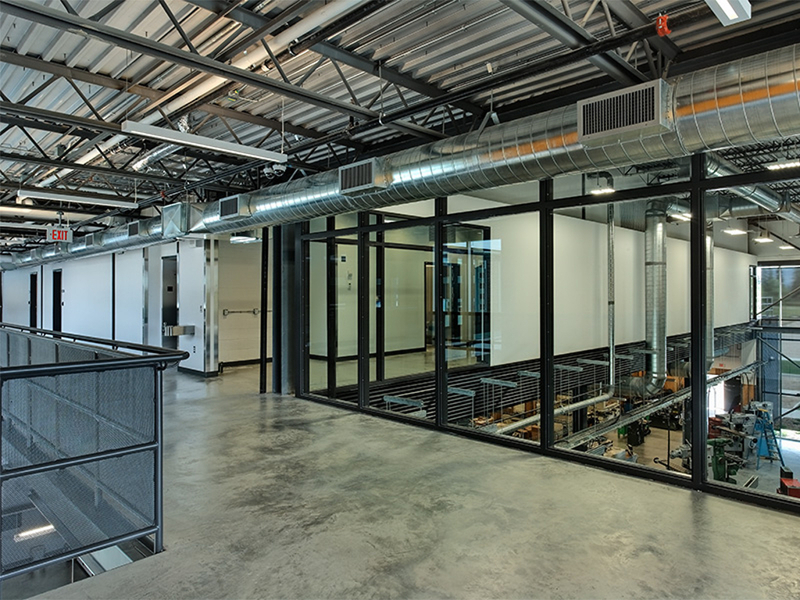 Certified LEED Silver.